A palm tree is one of the dominant symbolism for summer and of the tropics. When you see a palm tree drawn or featured anywhere, you immediately feel the call of the beach and that long vacation that’s already way past overdue. 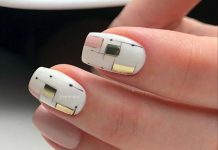 To allow the feel of summer linger into your system for a long time, having palm-inspired nail art is one thing you can do. You can have one tree per nail to get that awesome finish or just the iconic fronds will also do too. 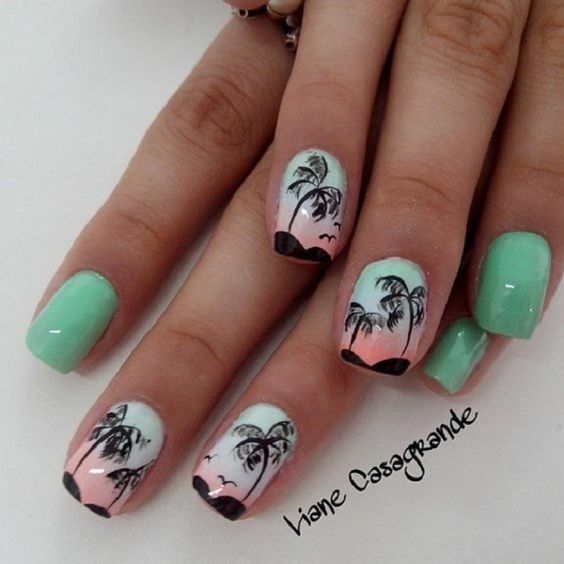 Palm trees are also very famous as silhouettes during sunsets, so having solid black trees over a sunset-shaded polish is also a cool idea. 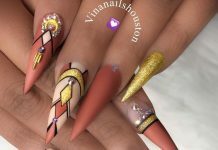 Check out the mentioned designs and many more with our collection today. 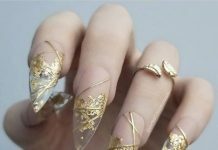 30 of the best nail art design with palm trees on it, a selection you don’t want to miss.